Much like women's fashion trends, men's fashion trends evolve constantly. 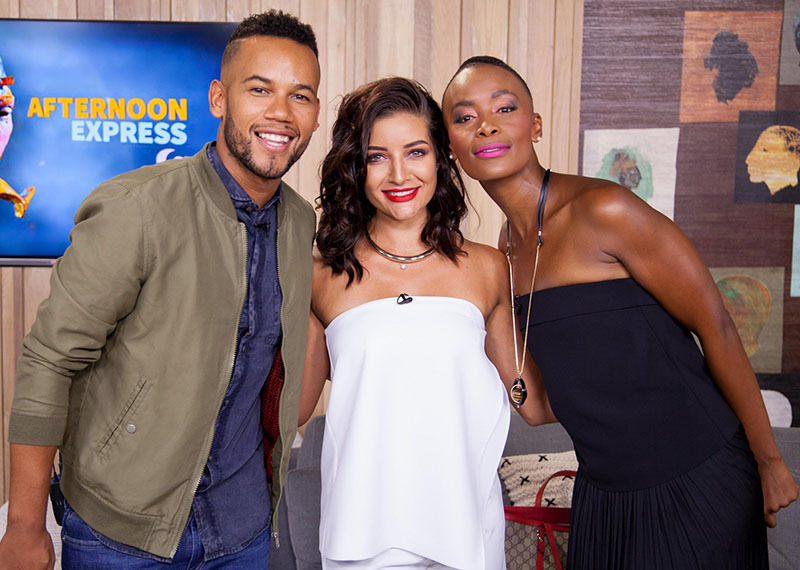 Today's Afternoon Express looks into some of the current and upcoming trends for 2016 - manbraids, flowered beards, manpurses - yes, they're all up for discussion on this Thursday edition of the show. 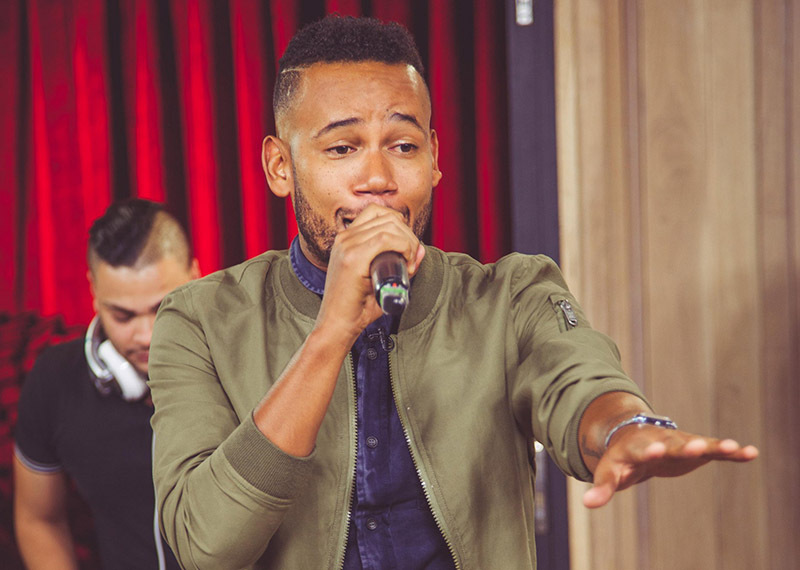 Joining in the discussion is the talented Chad Saaiman who also performs his new single "Remember Me". Also on the show, we talk about choosing the perfect suit, and Clement treats us to a chocolate nice cream recipe.